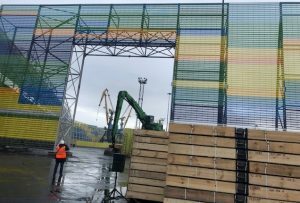 Officials at the Murmansk Commercial Seaport have raised a fence they hope will trap the smog of soot rising from the coal stockpiles laying by the ton on its quays to be loaded onto ships – long the bane of city residents. 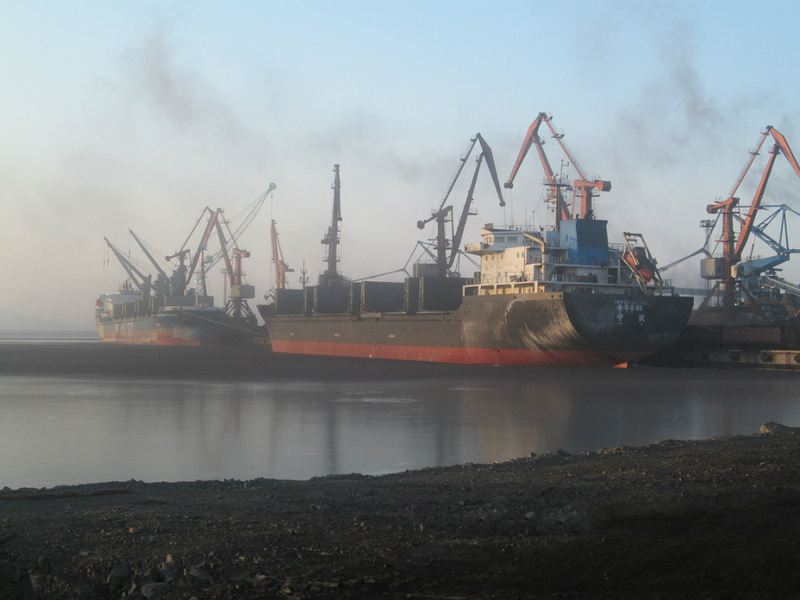 Local politicians have appealed to Moscow, hoping to forbid the open handling of coal at the port — the process responsible for raising most of the dust. In recent years the amount of coal the port handles is increasing — reaching 15.5 millions tons last year alone. All of this is shoveled onto ships by cranes, unleashing plumes of dust onto the center of a city of 300,000 residents. 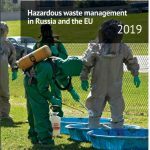 The problem has gotten so bad in recent years that Vladimir Putin himself said alleviating the coal dust in the air around Murmansk was one of his main priorities in a speech he gave in nearby Kaliningrad. Putin’s attention was originally drawn to the issue during his yearly call-in program, called “Direct Line,” when he sits for hours on national television and fields hand-picked telephone gripes from his frustrated citizens. The project was launched in September, and the mission was to provide some 500 meters of screens standing 20 meters tall by the end of this year. But this would just be the beginning. In total, the port intends to put up some two kilometers worth of dust fencing by 2012. 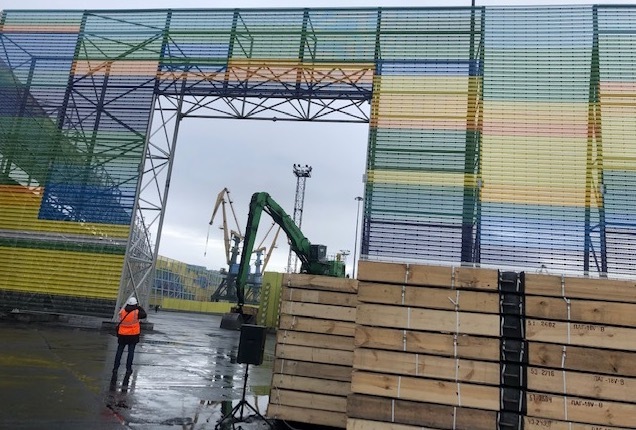 On Friday, Alexander Masko, the general director of the Murmansk Commercial Seaport, showed reporters the 568 meters of the screens that the port has built thus far. 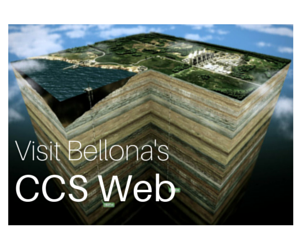 He said the port had studied the experience of countries like Japan, China, Canada and Australia, which are themselves using fencing around ports that ship high volumes of coal.